The Picnic is a collaborative celebration, and last year over 20 different organizations participated to make it a fun event for everyone. If you’d like to get involved contact us to see where you can help. 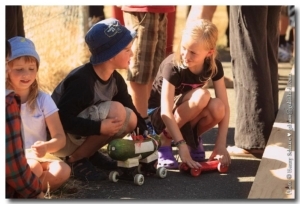 There will be Zucchini races again this year (start planning now! ), and a pie baking competition again. Plus the Garden Club is organizing two different competitions, and the Adults vs. Kids Soccer game will be on. Plus the new library groundbreaking will take place that afternoon. 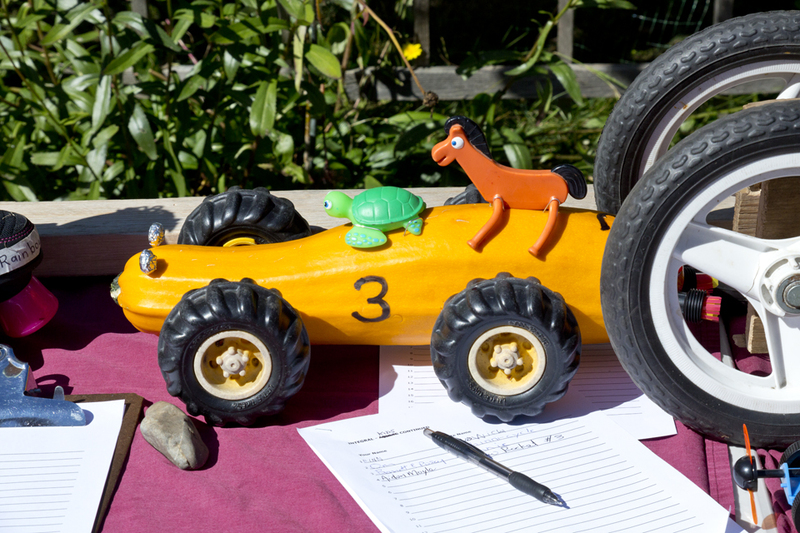 Everyone is invited to Galiano’s Second annual Zany Zucchini Races that will be held at the Community Picnic on September 16th at the School/Activity Centre. Ret. Captain Thomas Schnare is co-ordinating the exciting races that will be judged by Mike Hoebel and Dave Agnes. Race Rules: There will be age categories and the rules are that .